EnMesh Whole-Home Wi-Fi System blankets your home or small office in fast, reliable Wi-Fi, eliminating dead spots and buffer lag. EnMesh simplifies Wi-Fi setup and network control via the EnMesh Mobile App and utilizes smart sensors to detect the best connection, fixing network issues via mesh technology. Single Pack Covers Approx. 1,500 sq. ft.; 3-Pack Covers Approx. 4,500 sq. ft. 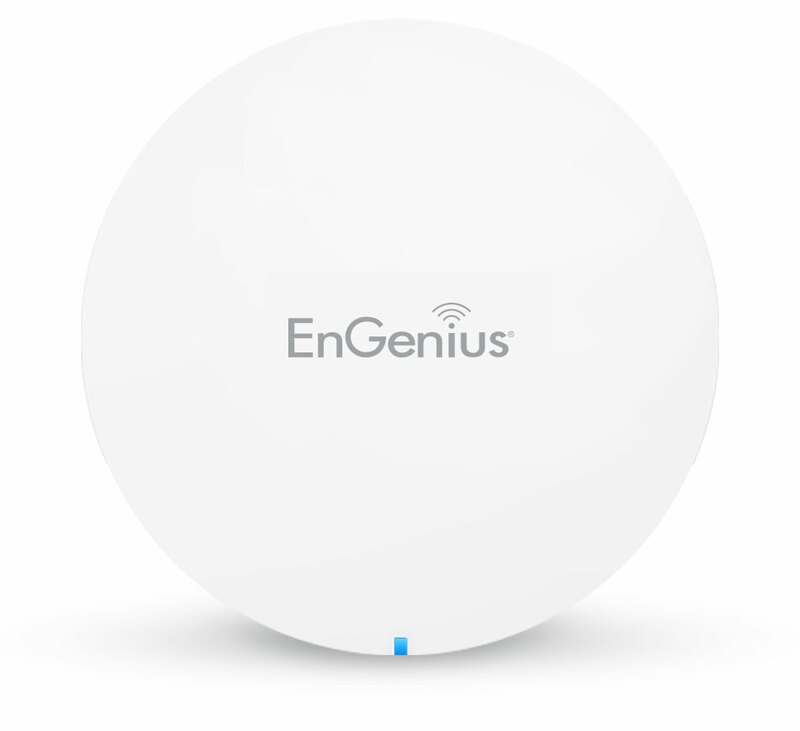 The EnGenius EnMesh ESR530 AC1300 Dual-Band Whole-Home Smart Wi-Fi System is a stylish, high-performance smart mesh router that offers fast, reliable wireless connectivity for all smart home devices, eliminating dead spots.